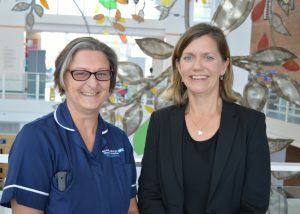 A research study to help improve care for poorly babies has begun at the Neonatal Intensive Care Unit (NICU) at NNUH. 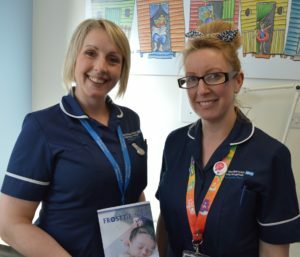 The hospital has become the first in the East of England to sign-up to the NeoCLEAR trial, which aims to improve the treatment of babies with suspected infections or neurological conditions. 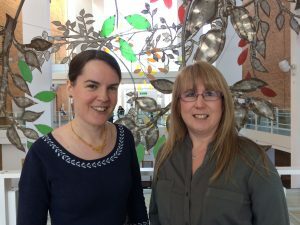 The first patients at NNUH have taken part in the study – following consent from their parents – which is investigating the best techniques to carry out a successful lumbar puncture procedure. 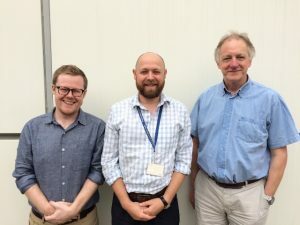 A research study to help patients with a painful skin condition has begun after the NNUH enrolled the first volunteer to an international project. 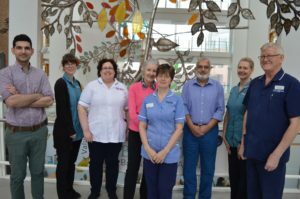 The dermatology research team at the hospital achieved a world-first after becoming the first to sign-up a patient to the Sunshine study. The clinical trial, which is sponsored by Novartis and supported by the NIHR (National Institute for Health Research), is being run across 33 countries to help patients with a debilitating and recurring skin condition. Patients living with Hidradenitis suppurativa (HS) require constant management to help ease their symptoms and often need surgery. 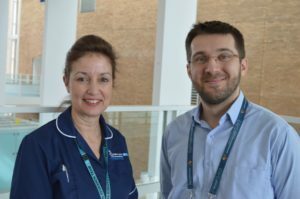 The Oncology Team at NNUH has begun the DANTE clinical trial to help patients who are receiving immunotherapy to treat inoperable melanoma. While immunotherapy appears to be most effective in the first year, some patients with skin cancer have received the treatment for more than two years. treatments over a longer period. 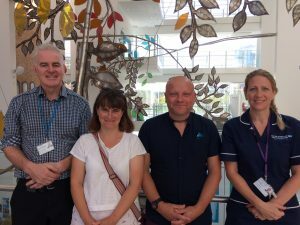 “Once fully developed and tested through NNUH sponsored trials, it is hoped that one day the device will be made available at the point of initial referral to a doctor or nurse to avoid delay in diagnosis and to ensure cost-effective use of precious NHS resources. Louise and Dan Davies with Paul Clarke and Amy Nichols. “We do a lot of research here to try to keep at the forefront of neonatal care. Everything we are doing with our research involving babies is trying to work out what is better for babies and what treatments may help them to survive as healthily as possible. 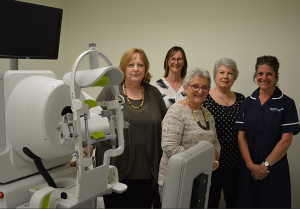 machine to treat wet age-related macular degeneration (AMD) and patients had to travel down to London before. 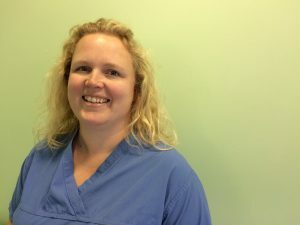 “I joined NNUH as a senior registrar in 2016 and became a consultant in August. I was the first registrar at the hospital to become a Principal Investigator (PI). There is a perception that it is not easy to do research into pregnancy. However, it is necessary. This is a young, motivated group of patients and they are quite keen to be involved and keen to help. All women should have the opportunity to take part in research and many feel satisfied taking part.